With my dentist advising me to move forward with thousands of dollars of work on my teeth, I’m comforted that I’m doing my best to ensure my kids dental health. For me, what seemed like “just some crowding” of my teeth as a child has resulted in significant problems as an adult. It was just not something I could have foreseen and I want to help my kids avoid the adult challenges I’m now experiencing. That’s why when I jumped at the chance to participate in the Invisalign Teen – Mom Advisory Board. Invisalign is a series of nearly invisible, removable “aligners” used by adults and teens to gradually straighten teeth without metal or wires. 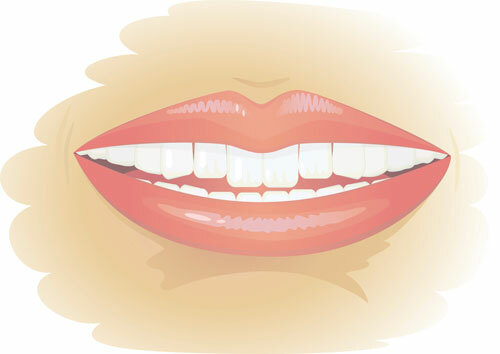 They treat a wide variety of problems, including crowding, spacing, crossbite, overbite and underbite. My teen son did have metal braces when he was younger, and we recently received the bad news that he now has crowding that requires “Phase II” braces. I felt like putting on the kids’ baseball batting helmet before discussing this issue with him. This is the kid who told me he would “rather get stabbed then get metal braces again”. When he said stabbed, he was talking literally, not figuratively. He was thinking about the multiple times the metal braces broke and stabbed him in the mouth, including when he was at a sleep-away camp. A counselor from the camp had to find a pair of pliers and cut the metal wire poking the inside of his cheek. I wanted to help my son fix his crowding in support of his future dental health, but I knew that metal braces were out of the question. 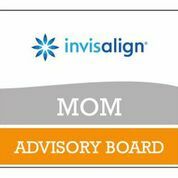 I also learned during at an Invisalign Mom Advisory Board session that not only are straight teeth important for healthy teeth and gums, they also helps you effectively bite, chew and speak. Properly aligned teeth and jaws may alleviate or prevent physical health problems and an attractive smile contributes to positive self-esteem. It’s part of the Invisalign product family developed by Align Technology, Inc. It’s a clear, lightweight, plastic aligner therapy that was developed with leading orthodontists who understand the active lifestyles, unique treatment and compliance needs of teens. It combines the benefits of the proven Invisalign Full system with new teen-oriented features like blue Compliance Indicators that are designed to gradually fade as the aligner is worn, Eruption Tabs that accommodate the growth of secondary molars, a replacement guarantee for up to six lost aligners and other features that address clinical needs common to teen patients. It’s customized. A series of custom-made aligners are then created to use in a specific order, changing them about every two weeks. They are removable: My son can take them out in order to brush and floss his teeth to maintain good oral hygiene. Invisalign is safe for any type of contact sports. There are no forbidden foods. The time commitment is manageable with check-ups usually every 6 Weeks. Treatment typically lasts for about a year for teens or adults. And no need for my son to worry about getting camp counselors or his parents to fix broken metal wires from metal braces! I am thrilled to say that my son not only agreed to Invisalign but also has decided to improve the way he brushes his teeth. He will be getting his first set of Invisalign next month (weeks after he started HIGH SCHOOL). I will be documenting our adventures with Teen Invisalign as my son also juggles his first year of highschool. Disclosure: I am a member of the Invisalign Teen Mom Advisory Board. My son has received complimentary treatment from Align, but all opinions expressed are my own. 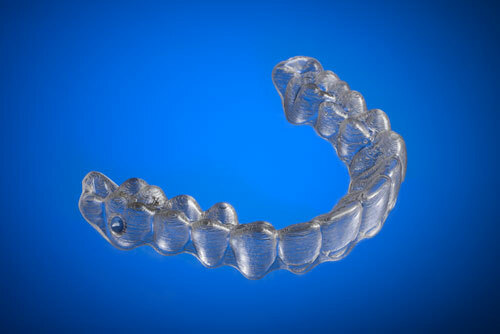 Invisalign is a great alternative to braces, depending on the patient of course. I wish Invisalign had been around when I had braces.